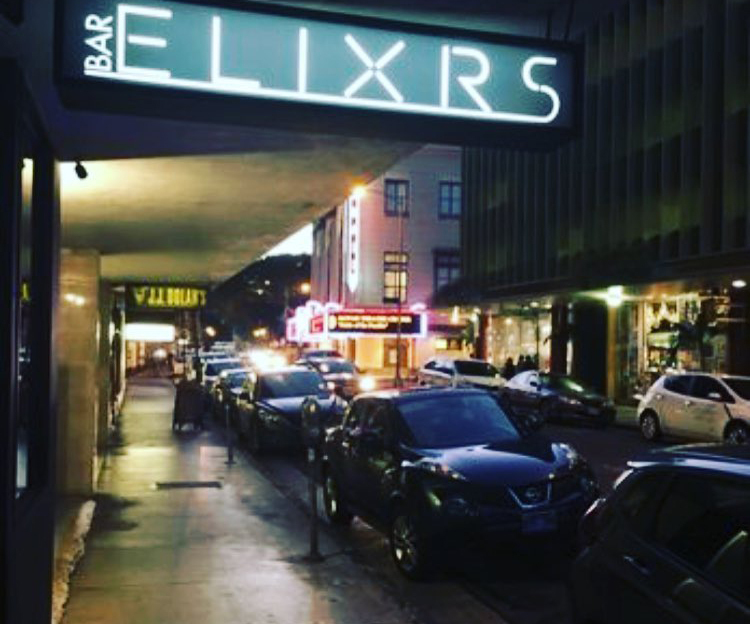 Bar Elixrs Intimate lit bar and lounge serving authentic Mexican fusion food, Cocktails, live sports, music & guest DJ's. Open 11am -2am Mon - Sat. Bar Elixrs Intimate lit bar and lounge serving authentic Mexican fusion food, Cocktails, live sports, music & guest DJ's. Open.